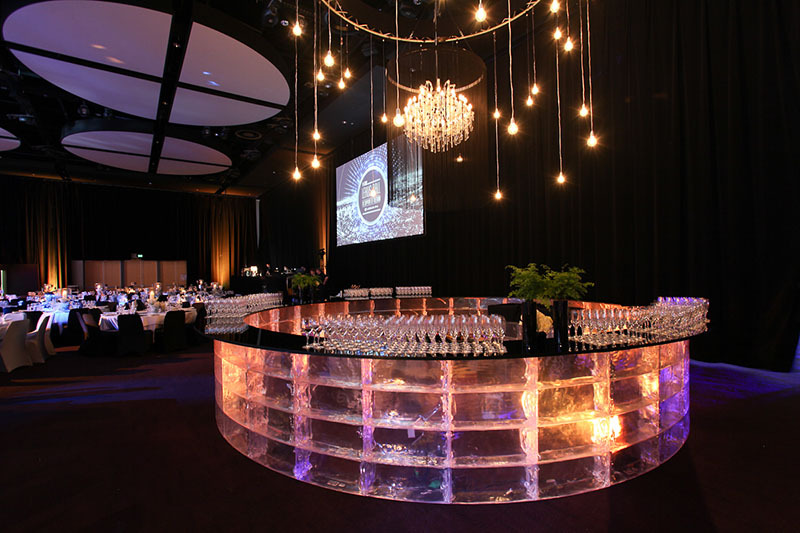 Delivery of this event required the development of custom motion graphics for the huge 28 metre screen. Multimedia included an short film intro, sponsor loops, auction items and entertainer motion graphics. 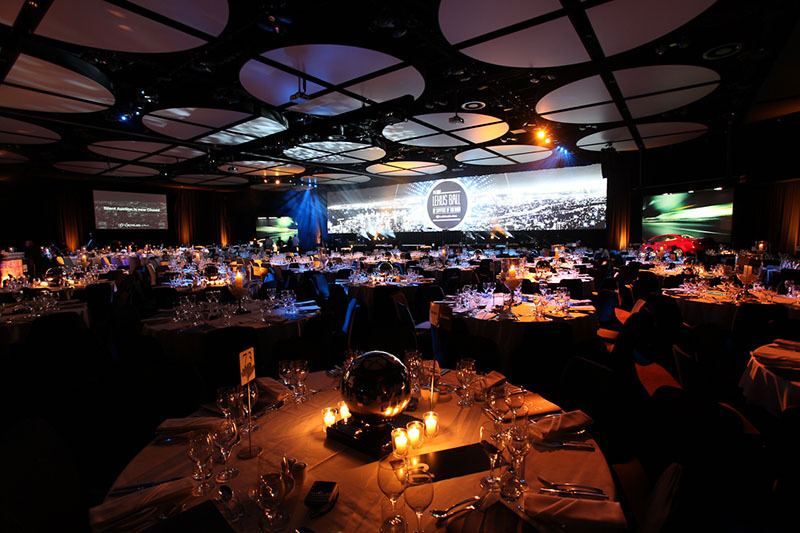 To deliver a sophisticated, entertaining and engaging evening that reflected the high standards of the Lexus brand. Original multimedia played on the Lux Events impressive 28m screen, feature bar and lighting combined to create a stunning event. Lexus of Perth raised a record $408,907 for Telethon and our client was thrilled with the event.